Nikko offers the perfect addition to your supermarket’s prepared foods program by providing popular, and healthy foods like sushi, ramen, rice bowls, and poke bowls, all prepared in house. We design our spaces to increase traffic to your store and staff them with hard working friendly chefs who will educate each customer about our menu. 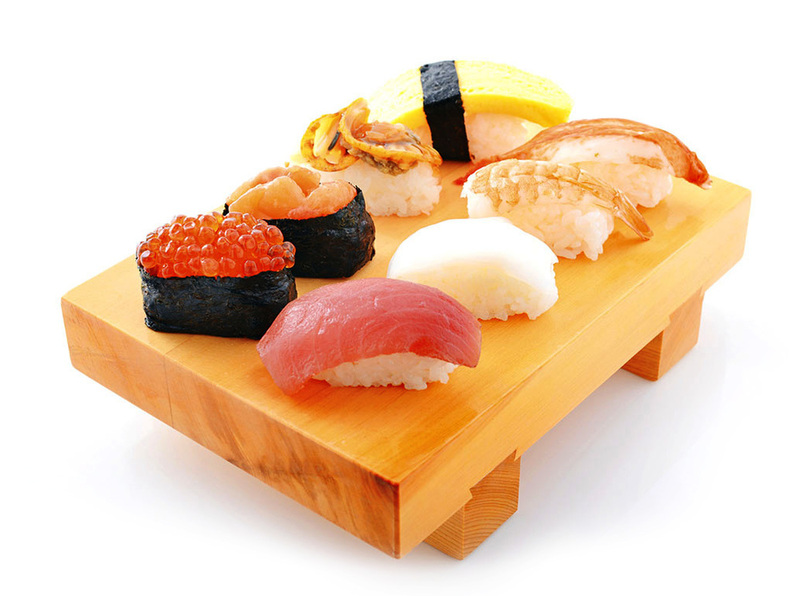 In addition, we also offer freshly prepared pre-packaged sushi delivered daily. Contact us to see how we can help your store.